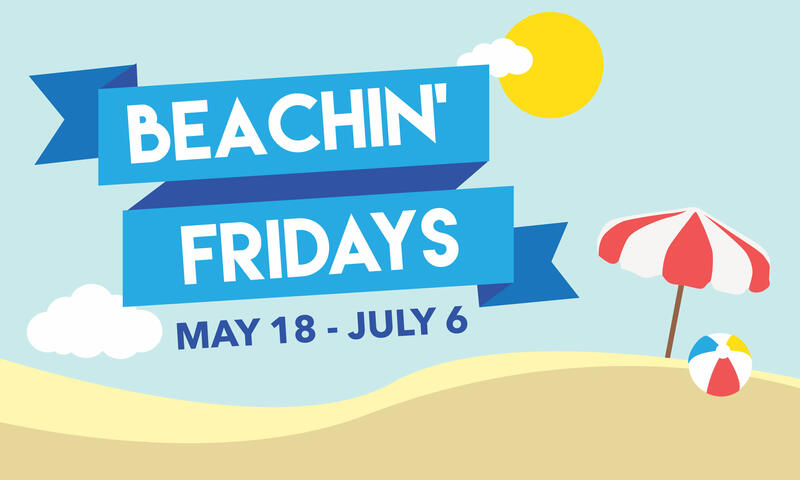 They’re bringing the beach music scene to Mauldin with Beachin’ Fridays! People come from all over the Upstate to converge on the Mauldin Cultural Center’s outdoor amphitheater for evenings of shag dancing, food trucks, and craft beverages. The final night always features a special performance and fireworks. All shows are FREE of charge, so grab your dancing shoes and bring your energy!